The golden nuggets are beautiful and the colours on the tetras are amazing the pictures don’t do them justice. All fish are eating well and no new fish introduced in at least 6months. 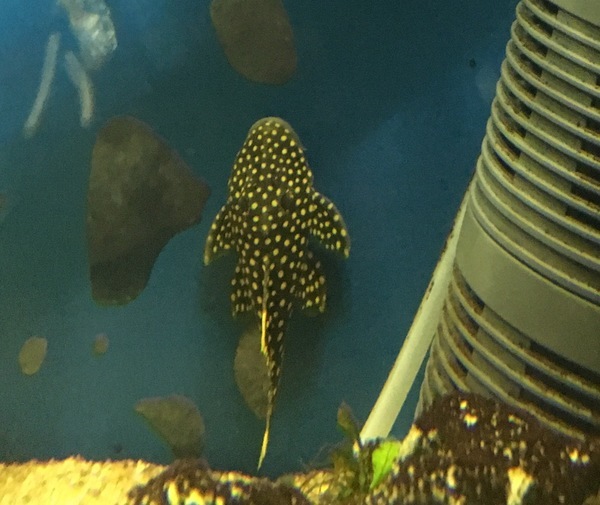 Would like to sell all together but will split make me an offer if you want specific fish.